You’re playing football and you keep getting tackled, bouncing your head on the ground. Nothing is broken, but your brain has been rattled. Those hits have led to a traumatic brain injury (TBI). 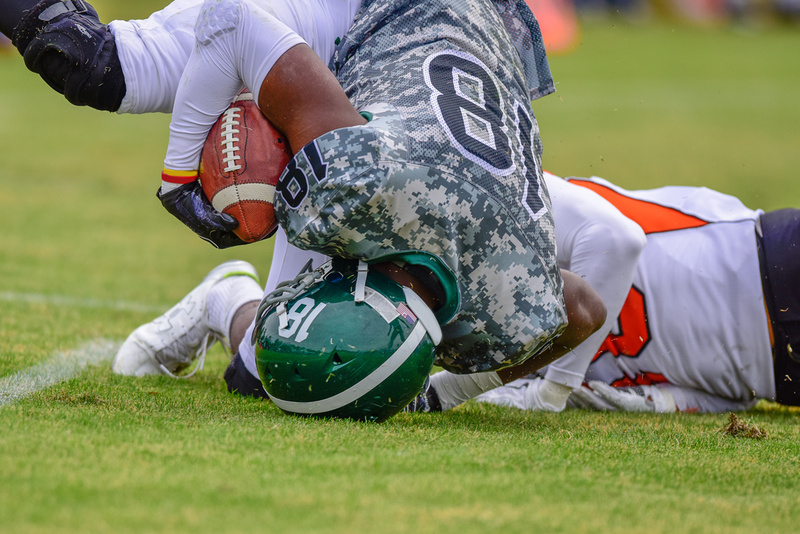 According to researchers, close to 2 million U.S. children and teens may suffer concussions, and the prevalence of head injuries has been underestimated for years. The Centers for Disease Control (CDC) concludes that sports concussions in the United States have reached an epidemic level. It is thought that there are between an estimated 1.6 and 3.8 million sports-related concussions in the United States every year. 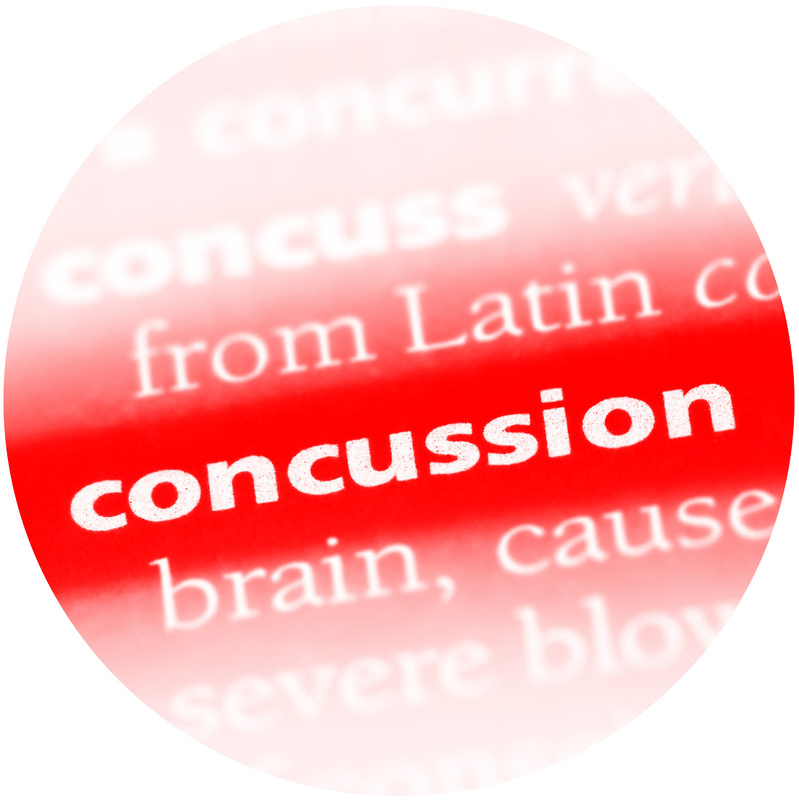 A concussion is defined as a mild traumatic brain injury caused by a bump, jolt, or blow to the head. The sudden movement causes the brain to bounce around or twist inside the skull. This leads to stretching and damaging of brain cells and chemical changes in the brain. A jolt to the body can also cause a concussion if the impact is strong enough to cause the head to forcefully jerk backwards, forwards, or to the side. Concussions are not just from football. Falling from the monkey bars or off a bike, playing soccer or any physical sport, or car accidents are all causes of concussions. After any hit to the head, it’s important to watch for any symptoms or signs of a concussion. If you suspect a concussion or have any of the symptoms below, go to the emergency room immediately. The general consensus of experts is that children and teens require different treatment. Though 80 to 90 percent of adult concussions are resolved in seven to ten days, the recovery time is often longer for children and adolescents. In all cases, the decision to allow an athlete to return to play should be made based on the individual’s progress, not a specific period of time. 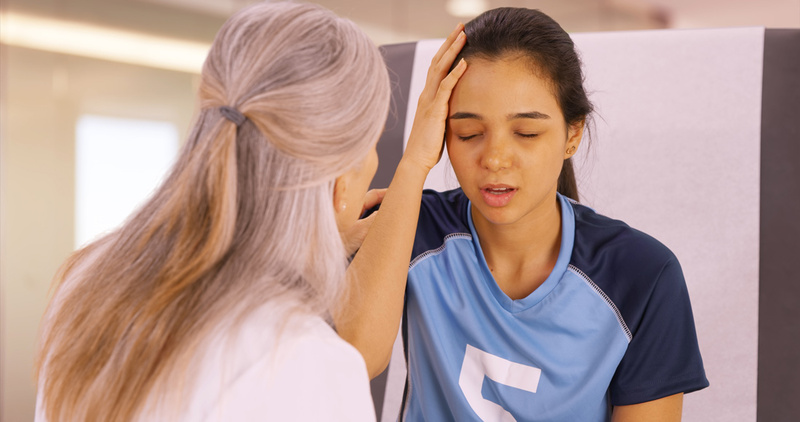 Careful post-concussion evaluation of the injured student-athlete is essential. Want to show your students what the world looks like when you have a concussion? Vision-impairment goggles such as Fatal Vision allow students to experience the potentially debilitating effects of a traumatic brain injury experience. These goggles simulate TBI symptoms of dizziness, visual disconnect, disorientation, hesitation, apprehension, confusion, and lack of confidence when trying to perform simple activities. 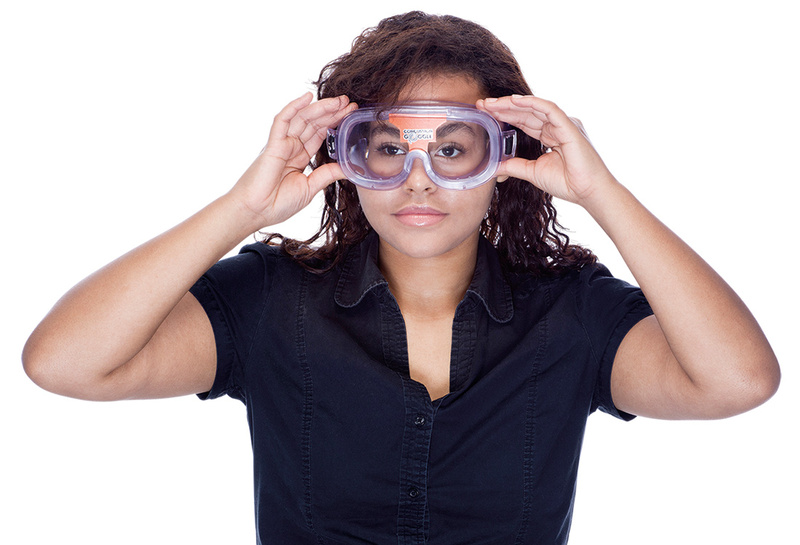 If preventative goggles are something you could use in your classroom, take a look at Nasco’s entire selection of impairment and impact goggles. Previous Post Spooktacular Desserts for Halloween!